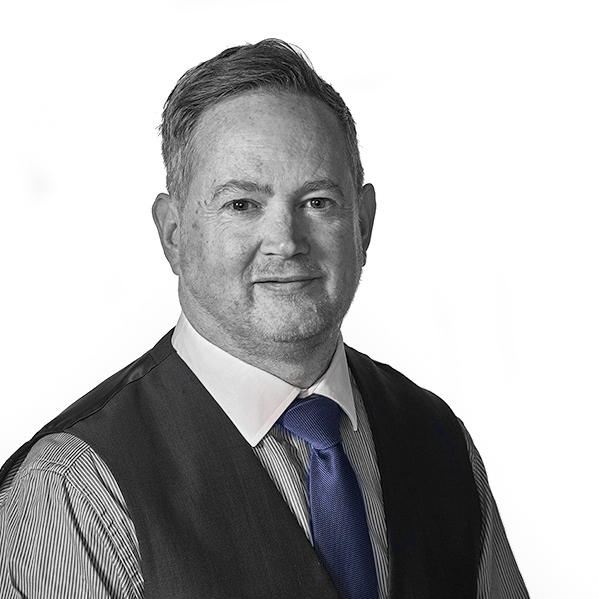 Darren has been in Estate agency since 1984 working at Amos for long periods of his career. Buying into the business in 1996 he has successfully helped build Amos Estates into one of the leading estate agents in South Essex. Darren is community spirited supporting local Schools and voluntary organisations including Westwood Academy, Deanes and Benfleet Rotary Club. He is still suffering at the hands of his beloved Spurs working off the frustration at his local gym. Darren has a very strong family commitment to wife Hermoyone and daughter Beatrice. Colin has been with Amos Estates since 1986 and is based at our busy Hockley Spa Road branch controlling residential sales and our specialist commercial and business transfer department. Away from the business Colin is a well known public figure being a Ward Councillor and Cabinet Member at Castle Point Borough Council, Chairman of Thundersley Town Team, Director at a local Primary School and President of the Rotary Club. Saturdays are spent watching the Arsenal from his seat at the Emirates. As proud owners of Amos Estates we know that the success of our organisation is directly attributed our sales teams. We believe that we employ the most talented, professional and respected individuals within the industry who have helped us to achieve our status as one of the most successful independent agents in the county.